Alabama’s public lands are worth protecting. And so are you. When you visit any of our state’s Forever Wild land sites, we encourage you to take some common-sense steps to stay safe, whether you’re hunting, hiking, boating, camping, or enjoying some other outdoor activity. 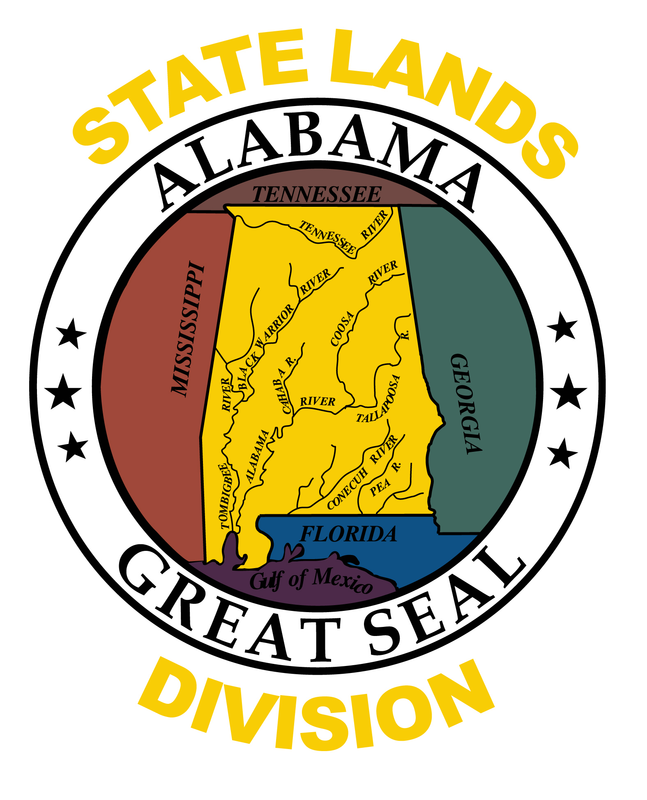 Alabama is one of 49 states with a mandatory Hunter Education Program. The goal of the Hunter Education Program is to make Alabama hunters safe, responsible, and more knowledgeable about wildlife conservation. More information on the Alabama Hunter Education Program. Inspect your stand and tree prior to each use. Always wear a fall restraint device when climbing, sitting, or descending from an elevated position. Always pull your gun or bow up with a pull-up rope; firearms should be unloaded, action open, and safety on. Remember, many of our tracts allow all types of hunting (even using primitive weapons or for small game), so wear some amount of hunter orange or bright-colored clothing during hunting seasons.